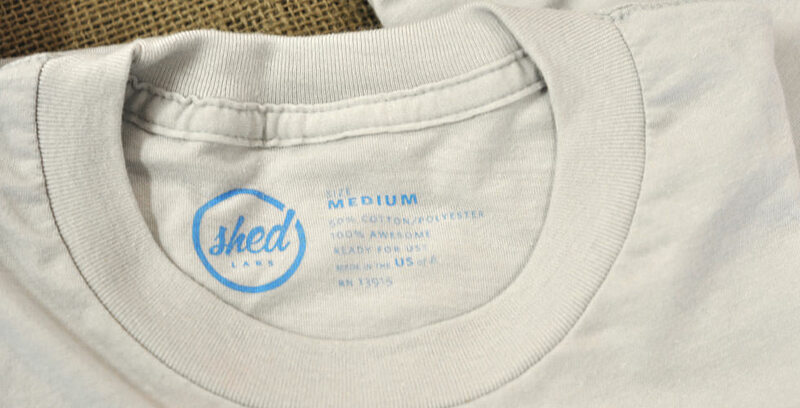 The gents at Shed Labs were looking for premium shirts to offer along side of their gorgeous paper goods and we were the lucky ones to come through for them. 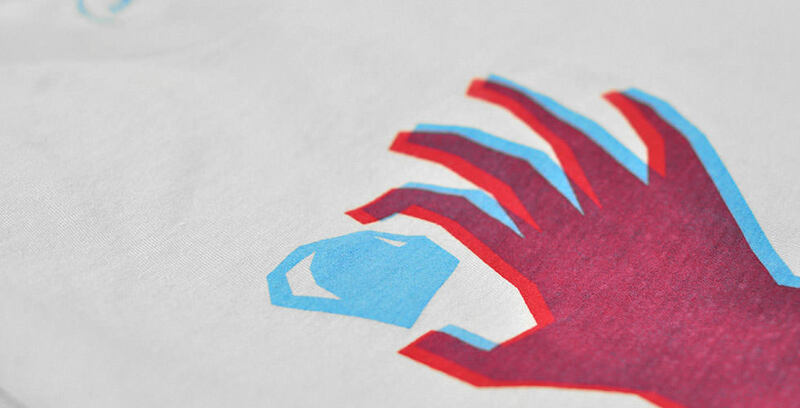 They opted for a two color water-based print that overlapped to achieve their third color. 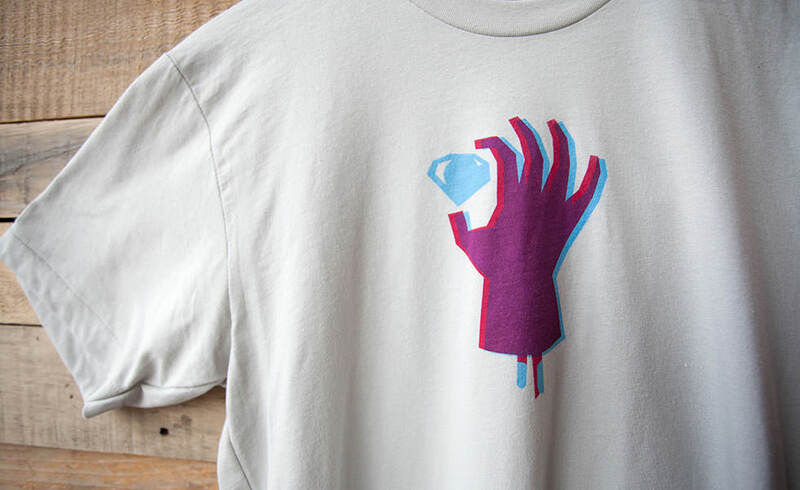 The combination of water-based inks and 50/50 American Apparel tees made for a super nice tee that is right at home with their other products. © The Prince Ink Co. All Rights Reserved. Site by Clean Plate.